dancemoox created T3224: BAF DPM Officer Beret. dancemoox created T3223: BAF Crewmen Weapon. dancemoox created T3102: LAV-25 Driver Turnout. dancemoox added a comment to T3030: Type 56 GP-25 Request. I don't think China ever manufactured their own domestic copy of a GP-25. However I don't see any reason an armourer couldn't fit a standard Soviet made AKM GP launcher to the Type 56 given they share the same dimensions. dancemoox created T3030: Type 56 GP-25 Request. dancemoox created T3022: AK 7.62 Tracer Mags Missing. dancemoox added a comment to T3011: MT-LB Default Range. PKT in the BTR-60, BMP-2, BMP-3, Vodnik BPPU / PK and BRDM-2 are all set to 400m default range. Having 400m as the default range for the MT-LB fits the pattern of Soviet produced vehicles armed with PK and PK variants already set. dancemoox created T3011: MT-LB Default Range. dancemoox created T2962: Ballistic Shield M9 Texture. dancemoox created T2946: HC-6 Chinook Pilot Bad Classname. dancemoox renamed T2932: Vodnik BPPU Flipping from Vodnick BPPU Flipping to Vodnik BPPU Flipping. dancemoox created T2932: Vodnik BPPU Flipping. dancemoox created T2923: RACS LAV-25. dancemoox created T2921: Puma HC1 and HC2. dancemoox added a project to T2905: HK416 M203 Stock: Weapons. dancemoox created T2905: HK416 M203 Stock. dancemoox created T2853: RACS Uniform Versions. dancemoox added a comment to T2737: LCVP and LCU Mk.10 need new textures and materials. Texture of the LCU Mk.10 is broken when viewed through the glass from the passenger seats in the wheelhouse. dancemoox created T2576: Static Artillery Unable To Aim Up / Down. dancemoox created T2570: Land Rover M2 Special Distance LOD missing. dancemoox created T2555: BMP-2 FFV Seats View. dancemoox created T2521: UAZ AGS Roll Bar Missing / Floating Gun. dancemoox created T2514: vz. 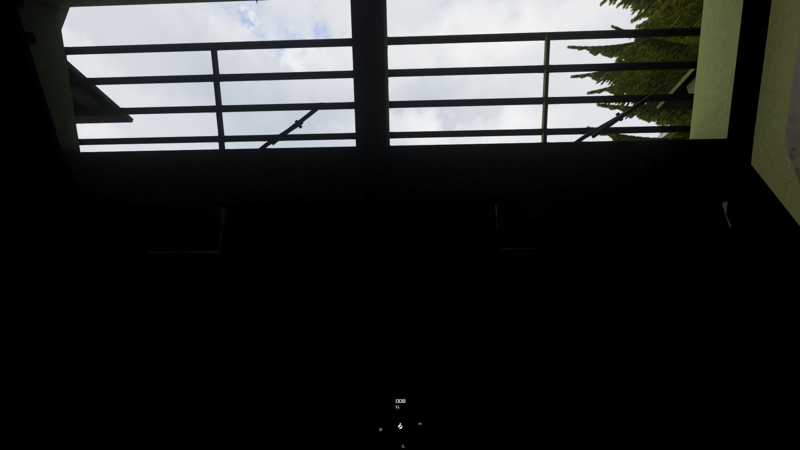 58 GL Shadow Bug. dancemoox created T2512: Harrier GR.9 Floating. dancemoox created T2455: Mk 19 Humvee Sights. dancemoox added a comment to T2425: Littlebirds Twitchy Flight. dancemoox created T2425: Littlebirds Twitchy Flight. dancemoox created T2308: LAV-25 Crew Turnout. dancemoox created T2300: M1152 ECV Humvee Seats / Texture. dancemoox created T2263: DAP Blackhawk Pylon Settings. dancemoox created T2187: RACS AH-6J Crew. dancemoox created T2121: RG-31 Mk19. dancemoox created T2092: Officer Cap Shadow. dancemoox created T2077: M7 Bradley Optics Box Camo. dancemoox created T2069: GAU-21/A Fire Rate. dancemoox created T2068: M7 Bradley FSV gearbox broken. 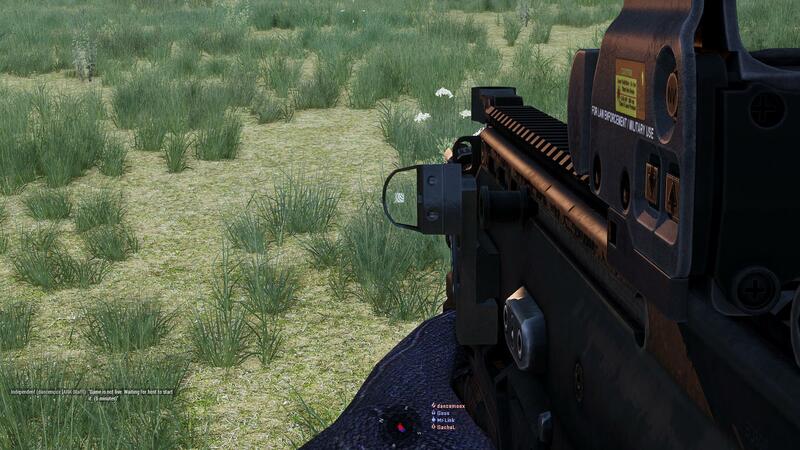 dancemoox added a comment to T2058: SCAR-L GL Optic. dancemoox created T2058: SCAR-L GL Optic. dancemoox created T2044: AGS Technical Floating Gun. dancemoox created T2043: CDF Uniform Interaction Points. dancemoox created T2040: Podnos Mortar. dancemoox created T2014: V3S Rearm Missing. dancemoox created T1975: RG-31 Inventory Access. dancemoox created T1974: RG-31 Missing OD Versions. dancemoox updated the task description for T1971: Land Rover 'Special' LOD. dancemoox created T1971: Land Rover 'Special' LOD. dancemoox created T1968: Hand Grenade L109A1 Fragmentation. dancemoox created T1951: United Nations Units. dancemoox created T1946: Weapon Tracers Request. dancemoox created T1934: Floating Sign in Eponia. dancemoox created T1933: Sahrani Pub Doors. dancemoox created T1919: Ikarus Vehicle Appearance. dancemoox added a comment to T1862: Ridgeback Spelling Mistake. It's named after the Rhodesian Ridgeback dog breed, same as the other vehicles in the family are named after other famous working dog breeds. Wolfhound, Mastiff, Husky and Foxhound etc. dancemoox created T1883: Russian Uniform Interaction Points. dancemoox created T1862: Ridgeback Spelling Mistake. dancemoox created T1634: Ural headlights very dim. dancemoox created T1612: MTVR Jelly Suspension. dancemoox created T1611: MTVR Volume. dancemoox created T1606: M1129 MC LOD. dancemoox created T1604: M119 Howitzer Inaccurate. dancemoox created T1465: M6 Linebacker LOD.